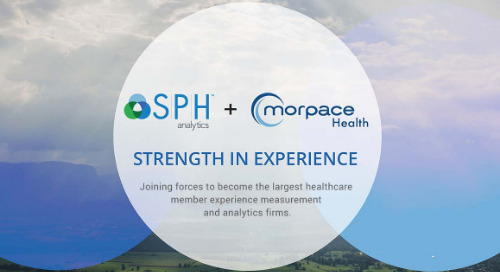 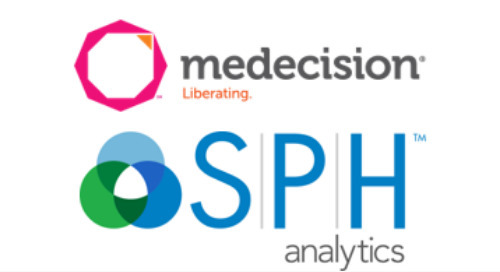 Alpharetta, GA – In March 2018 healthcare analytics leader SPH Analytics celebrated 25 years of empowering clients with world-class solutions that drive improvement in quality programs. 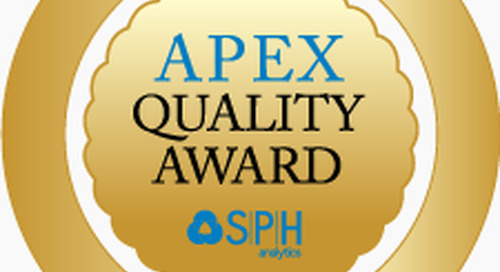 In that time, SPH Analytics (SPH) has grown from a small survey company providing regulatory surveys to an award-winning provider of Triple Aim solutions that include quality measure dashboards, financial risk measurement, expansive healthcare survey and call center solutions, and consulting services. 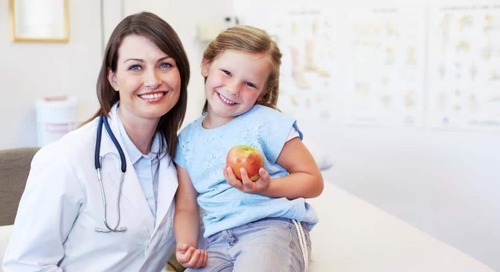 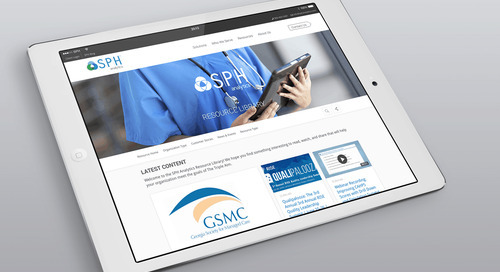 Since its inception in 1993, SPH’s client base has grown to include customers in all 50 states and U.S. territories, including more than 250 health plans and more than 5800 healthcare providers. 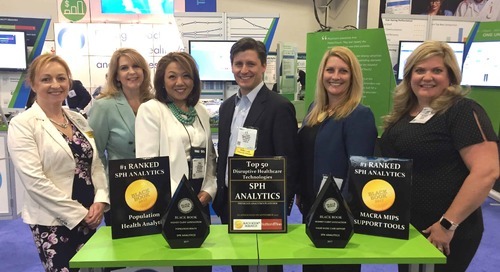 For the last quarter century, SPH has worked closely with regulatory authorities and healthcare organizations across the nation and has expanded its product portfolio to include population health analytics and a patient registry, quality measures solutions for MIPS and value-based risk agreements, risk segmentation and cost management solutions, and a healthcare call center, in addition to expanding its portfolio of both regulatory and elective surveys. 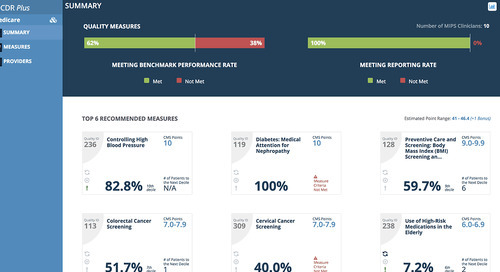 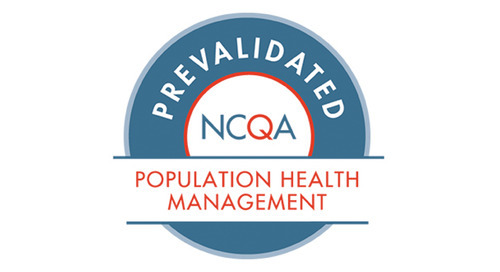 SPH has received multiple CMS and NCQA accreditations for its regulatory survey administration and PCMH pre-validation for its population health solution. 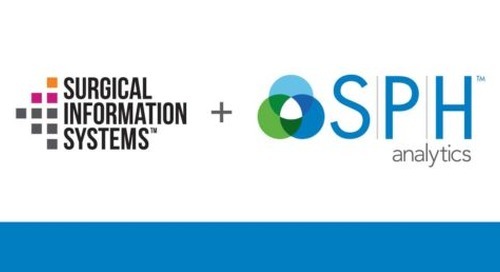 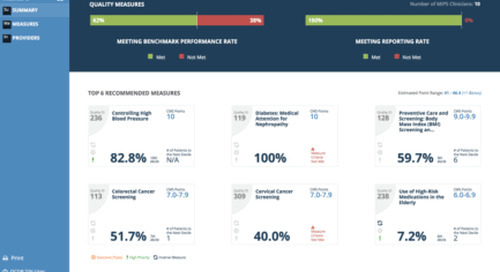 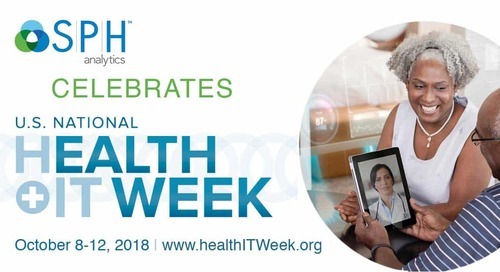 The company’s analytics now host data for more than 10 million patients from 45 EMR integrations, they administer more than 7 million mailed and 6 million emailed healthcare experience surveys per year, and their healthcare call center achieves more than 4 million outreach calls per year to close care gaps and complete surveys. 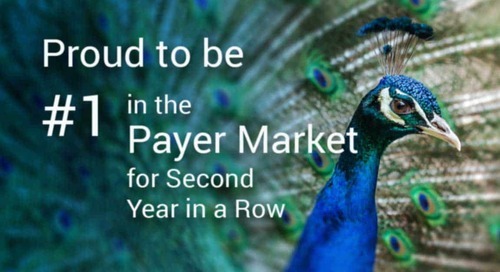 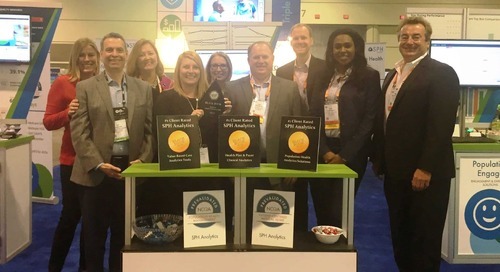 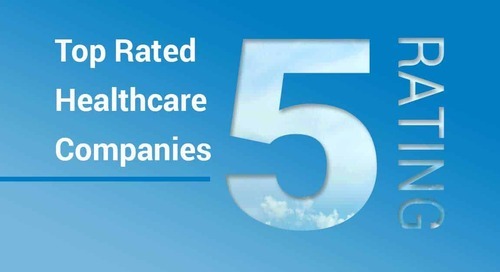 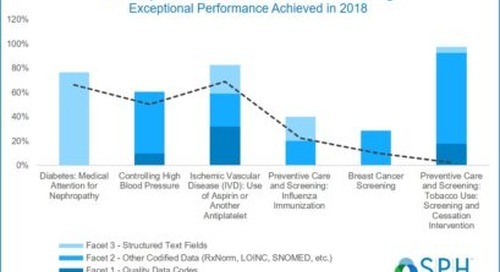 The company’s growth and expansion has led to multiple awards recognizing its products with the top ranked MIPS and value-base care solution and recognizing its service through highest ranked client satisfaction for its population health and value-based care solutions.